Things have been pretty hectic for me in the past few months, so I don't really seem to find myself having much free time. However, overworking has been making me pretty stressed out, and I guess it's probably a good time to remind myself that I should be having some times of relaxation, too. So, here's favourite 'relaxing games' I seem to resort to whenever I need to just need to switch off from the world a little bit. Ah, I love Animal Crossing. 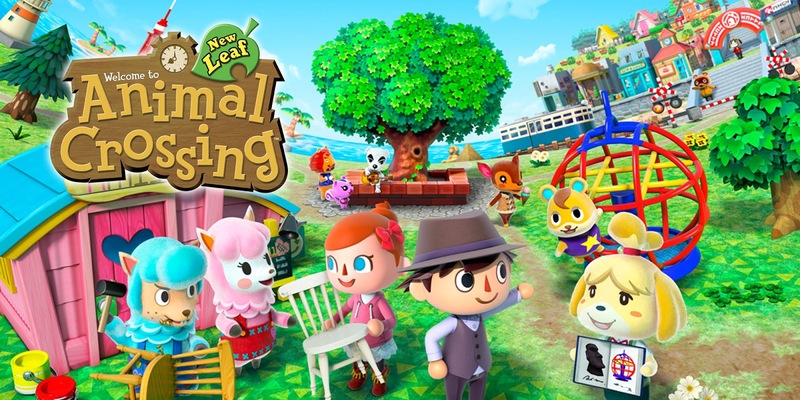 New Leaf is by far one of my favourite handheld games, and I've sunk endless hours into that improving my town. It's cute, doesn't really require too much brainpower (which is just the game I'm looking for in periods like this), and it's also pretty addictive. I know I stand with many fans that would love a new Nintendo Switch version to be announced. Come on, Nintendo. 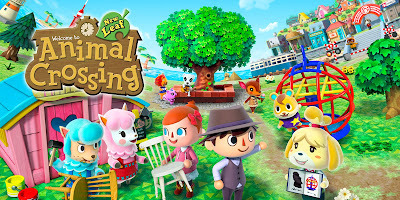 Use your Direct to make us Animal Crossing fans happy! 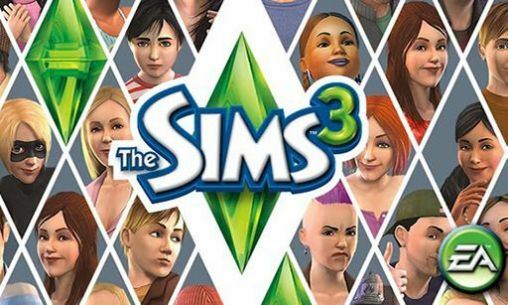 Whilst I wasn't as fond of The Sims 4 as I thought I would be, I've loved all the previous Sims games before this. I find that there's something pretty theraputic about building your own house - I find I can spend hours crafting my dream house, before my Sims move in and create havoc. Similarly, I also love creating Sims from scratch. I'm sure many Sims fans would agree, that there's something kinda peaceful about creating. Not only does Flower boast a beautiful soundtrack, but it's also a really peaceful feeling game. 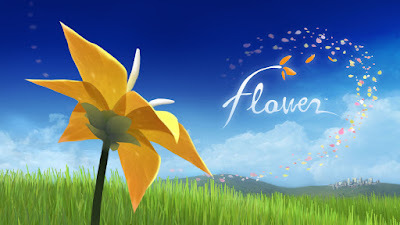 In Flower, you control the wind, manouvering flower petals in the right direction. There isn't really much game play to it, but it's a great experience, and there's some great set pieces. I'm not sure why, but it also makes me feel emotional, especially as you approach the end. 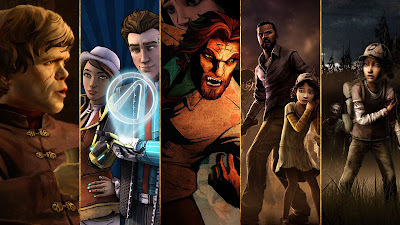 OK, this is more than one game, but I find playing Telltale Games' story-driven games to be somewhat relaxing, even if the newer ones do throw a fair bit of action scenes in them nowadays. Sometimes when my brain's feeling pretty overloaded, I like a game that isn't really giving you a challenge - you're just getting a good story that you simply walk through to the end with dialogue choices. I've just finished the first series of Batman, and I loved it. My all-time favourites though? They have to be The Walking Dead, Tales from the Borderlands, and The Wolf Among Us. Like The Sims, Minecraft is a great one for me as I like being able to build and customise things in games. For the ultimate switch-off relaxation mode, choose the Creative setting. No enemies, no threats, just endless building (although I quite like to flit between both modes). My favourite creation thus far has to be my epic minecart ride through a glass cave under the sea, which ended on a log flume dip. It took ages to build that! Also, like Flower above, Minecraft also includes such a peaceful score. 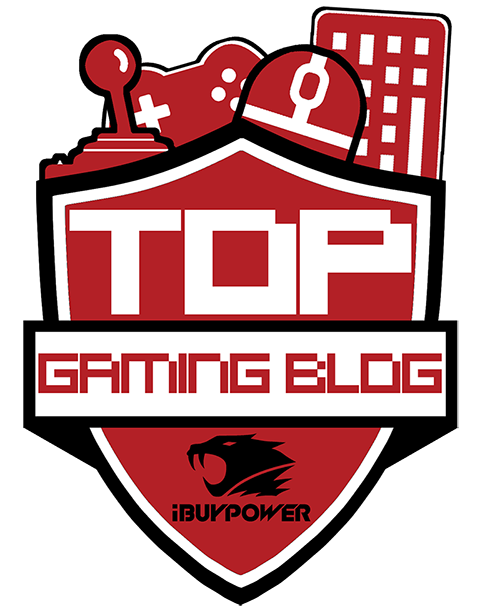 What are your favourite relaxing games? Ooh, Zoo Tycoon is a good one! I preferred it on PC (LOVED that game growing up), but the Xbox One version is also pretty fun!